Exceptional Living in Fort Worth, TX! 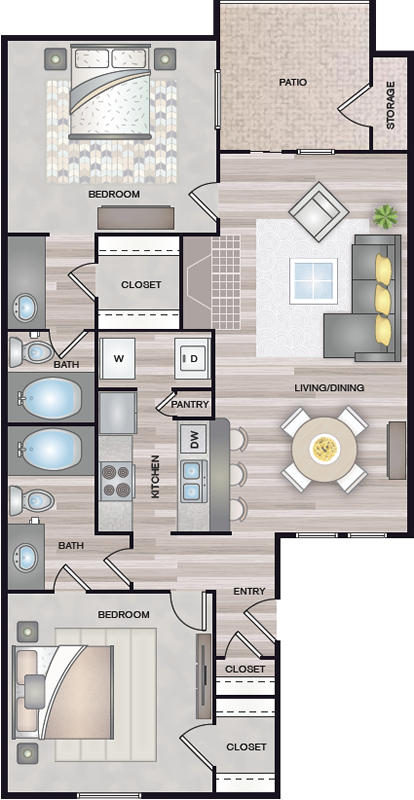 Settle in to a home that puts your comfort and convenience first at Tuscany Apartments. 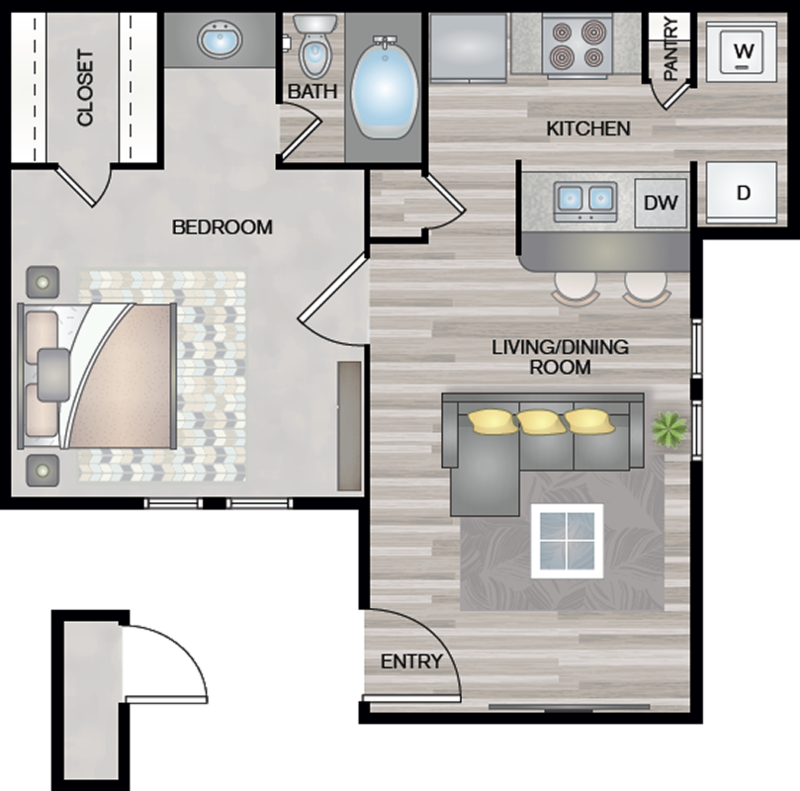 Our one and two bedroom apartments for rent in East Fort Worth, Texas, come equipped with all of the amenities you need combined with exceptional community features you’ll love. Conveniently located in the Ryanwood neighborhood in East Fort Worth, you’re just a short drive away from Arlington and Fort Worth with easy access to I-30. Your day-to-day is a breeze with shops and schools minutes away, while weekends are a little sweeter with so much to explore right nearby. 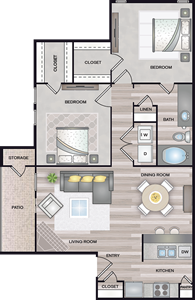 At Tuscany Apartments, our well-appointed, spacious apartments are waiting for you to make them your own. Enjoy the Serenity of Tuscany Apartments! If you're looking for that perfect place to call home in Fort Worth, TX, look no further! 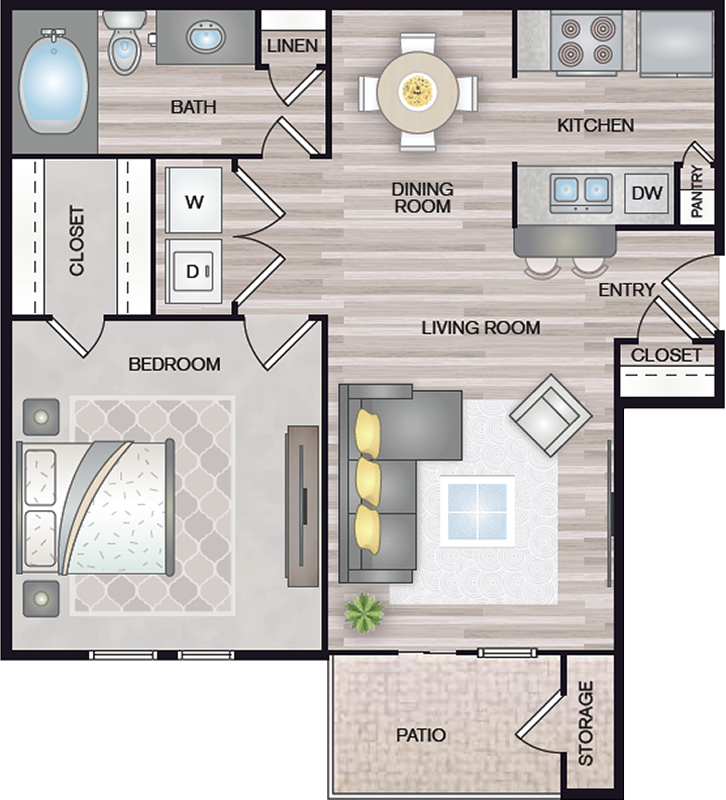 Tuscany Fort Worth is the perfect location for you! 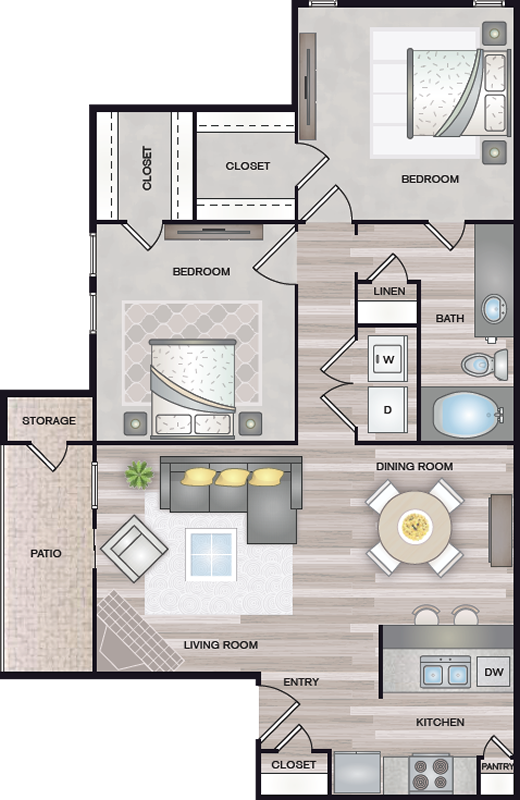 Choose from a one or two bedroom apartment and enjoy spacious, accommodating layouts that fill your home with a sense of possibility. Certain features in a home are necessities, as far as we’re concerned. 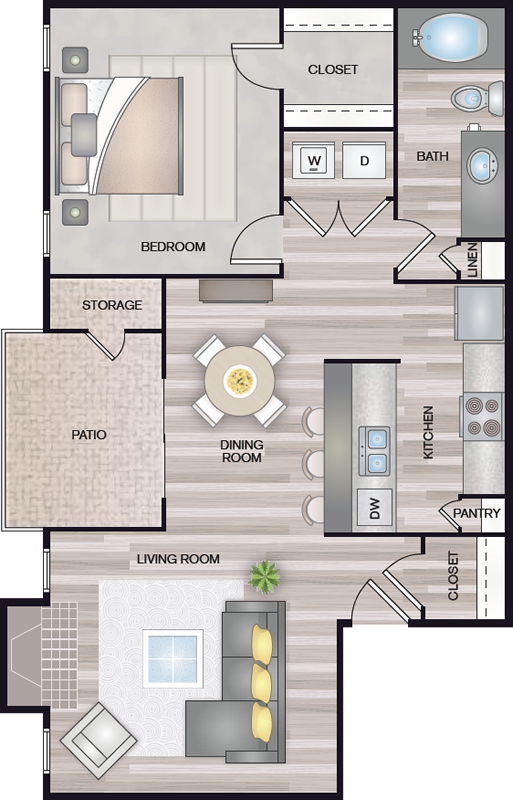 That’s why the apartments for rent at Tuscany Apartments all come equipped with extra storage, air conditioning, and energy-efficient appliances. You have enough to worry about, and at Tuscany Apartments, the basics of comfortable living are not one of them. 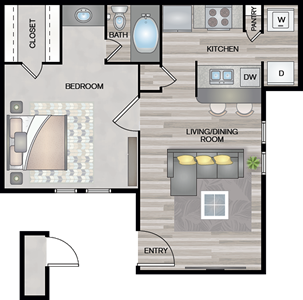 In select units you’ll love your private patio that you can craft into your own little oasis. Plus, every apartment is already hooked up with cable and washer/dryer connections, so tuning in and washing up are as easy as plugging in. 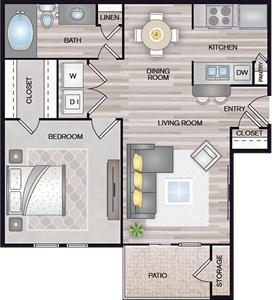 Come visit Tuscany Apartments in Fort Worth today - you'll be glad you did. Tuscany Fort Worth is only minutes from restaurants, shops, galleries, entertainment, parks and much more! 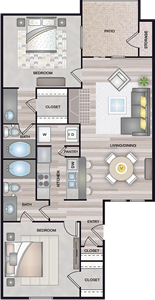 Tuscany Apartments promotes equal housing opportunity and choice for all prospective residents regardless of race, color, creed, national origin, disability, or marital or familial status. © 2018 | Tuscany Apartments | All Rights Reserved. Our Pet Policy is that we 1.) Do not allow aggressive breeds. 2.) Pets must not exceed 25 pounds full grown. 3.) Maximum of TWO (2) pets per dwelling. 4.) Pets must be current on all shots and must have current shot record. 5.) We require a NON-REFUNDABLE Pet Fee of $200 and a Pet Deposit of $150 per pet and. 6.) Pet Rent is $10 / Month per pet.